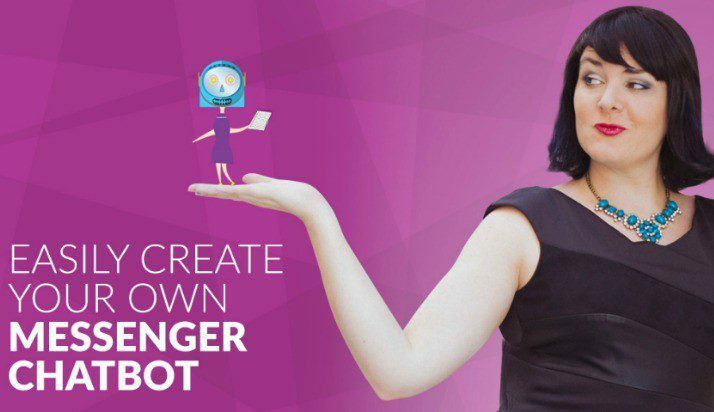 Ready to really elevate your engagement? Grab your free Live Video Content Planner Today! and IT'S TIME FOR YOU TO TAKE YOURShow on the Road! "Working with Molly has been an incredible experience! Make the most out of Facebook Live while it's still new, fresh, and exciting! Your clients can't fall in love with you if they don't know who you are. 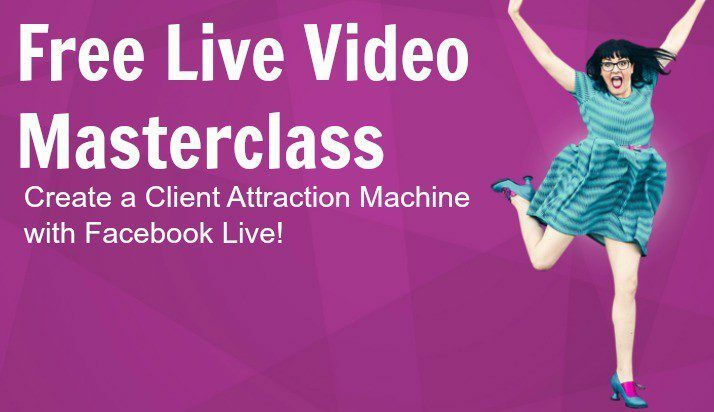 Our Free Live Video Masterclass is now open! Jump in and learn ninja strategies that will skyrocket your lead generation! Ready to attract a FLOOD OF LEADS who are ready to throw credit cards at your face? 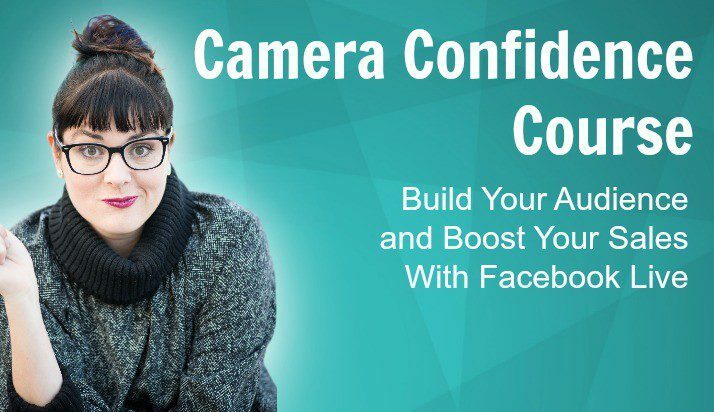 Gain the confidence to create video content that builds connections and convert into sales. I know it can be overwhelming! This course will give you a clear method, strategies and tech skills so that you can build your audience and boost your sales! Imagine what it would feel like to hit "Go Live" with confidence. 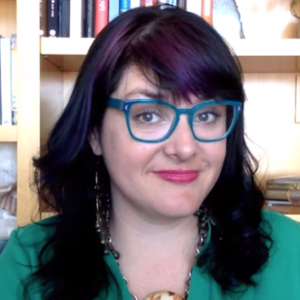 Know what to say and where to say it, how to effectively connect with your ideal clients, and how to make the most out of that video once it's no longer live. Download my in-depth checklist, and get prepared! 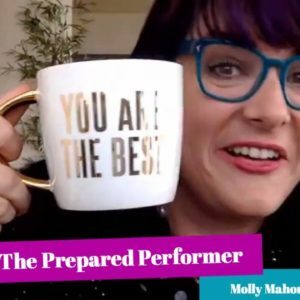 "Because of her guidance, I feel more powerful and in control than ever..
"Molly is a natural at business strategy. 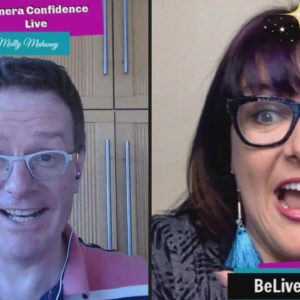 "Since taking the Camera Confidence class with Molly, my business has changed drastically!